Home » Agri-Business » Following the trail: Where does the soya in your feed come from? 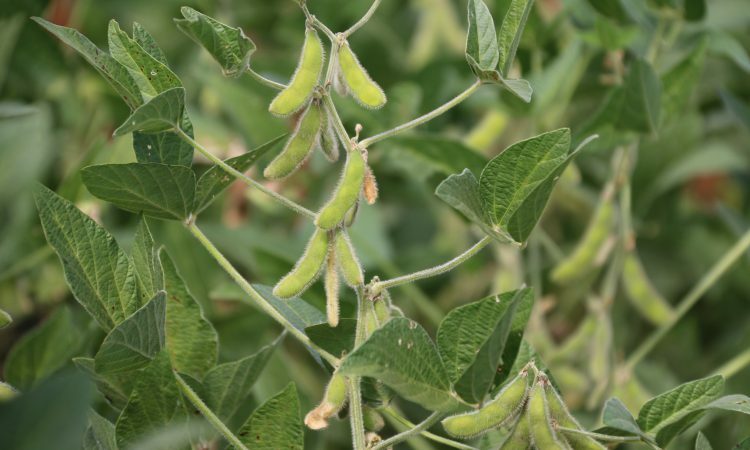 If your feed ration includes soya beans, there’s a fairly significant chance the seed from which it was grown was developed by South American company GDM – and an even greater chance it came from Brazil. 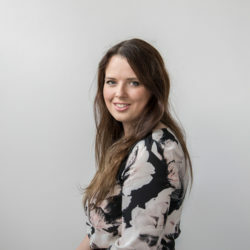 AgriLand’s Rachel Martin visited the firm’s Brazillian head office to find out how its focus on soya bean genetics has transformed the market as well as some of the challenges facing the international soya trade. Today, soya beans are one of Brazil’s biggest exports; second only to the US in terms of production – but this hasn’t always been the case. Major developments in seed technology and farming techniques are responsible for putting the country in this position. But the industry is also wrought with controversy – particularly in terms of environmental concerns. In 1960, the country produced 200,000t of soya. However, by 2005, the same figure had hit more than 51 million. The figure has continued to rise in recent years with last year’s harvest estimated to have totalled around the same as the US, at 117 million tonnes. 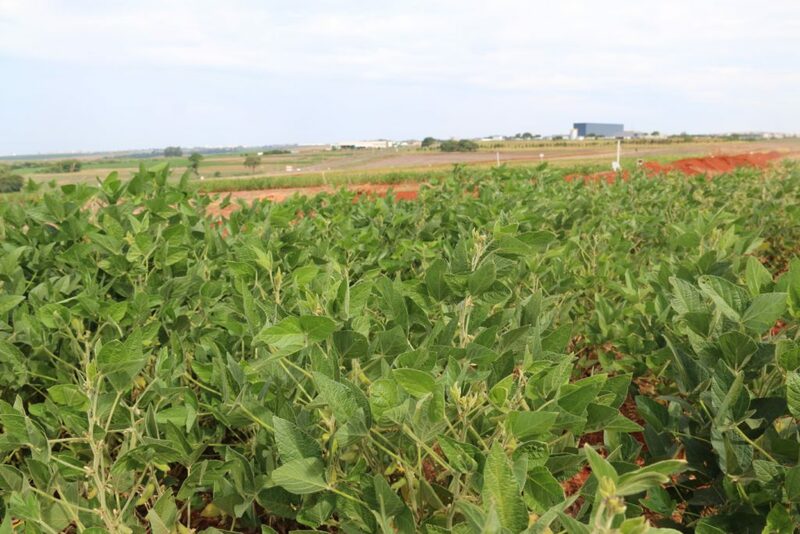 As a result, it allowed Brazil to export a record 84 million tonnes of soya beans in 2018. However, the same report warned of soil erosion, intensive chemicals use and pollution as potential impacts of production in South America. In Brazil, many are concerned about continued deforestation of the Amazon, with current laws opting to slow the rate of deforestation rather than completely prohibit it. Even in some of the most strictly controlled areas, farms can still deforest up to 20% of their land. It’s worrying internationally, as the World Wildlife Federation (WWF) estimates that more than a quarter (27%) of the Amazon biome will be without trees by 2030 if the current rate of deforestation continues. However, those in the industry say they are working to increase yields on existing agricultural land and to encourage farmers on grassland to switch over from pasture to the crop to discourage expansion into the rainforest. Profitability is one of the main drivers for the switch, as there is much more money to be made from soya than grazing the land. However, this has its own challenges, as the Cerrado savannah – the grassland belt across central Brazil – is an important ecosystem in its own right. One of the companies hoping to come up with a solution is GDM. With 25% of the world’s soybean production derived from genetics developed in its labs, it is one of the world’s most influential crop genetics companies. The firm has the largest market share in South America, accounting for 48% of soybeans sold. 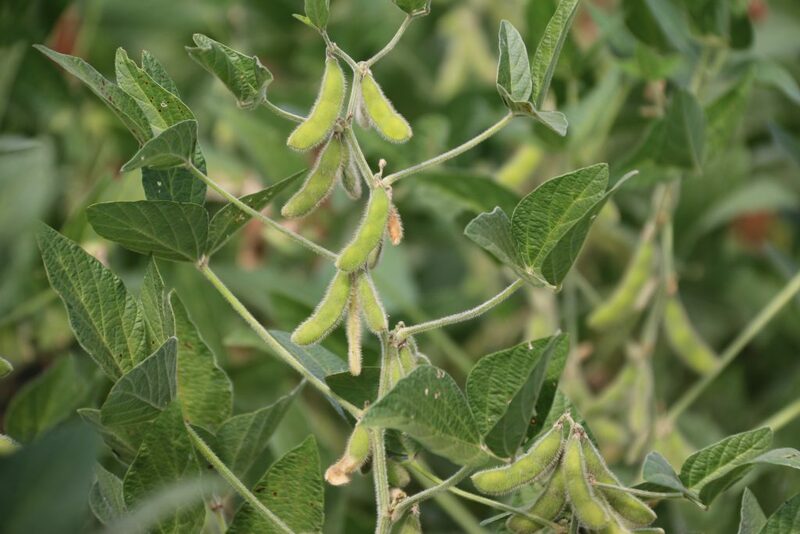 In Brazil – the largest producer of soya destined for the UK – the firm is also responsible for 40% of the crop’s seed. GDM has been carrying out research in Brazil since 2003 and has bases in 14 other countries, including the USA, Argentina and Italy. 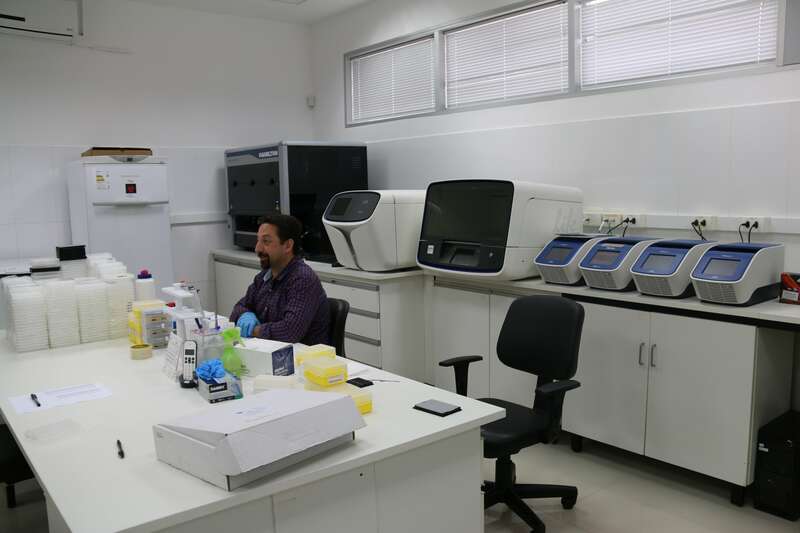 To keep ahead of competitors, GDM focuses on plant breeding and uses cutting-edge technologies to research, develop and commercialise its seeds. Part of its research includes the ability to reduce the breeding cycle of 12-13 years down by more than half to just five -seven years using multiple generations in a year and early-generation testing. Shorter breeding cycles allow greater adaptability to changes in the environment and new production systems. The firm operates more than 1.2 million plots per year in 187 locations across 10 countries, giving it good insight into how plants will grow in a wide range of climates and environments. Already the research has made a big difference, and farmers are beginning to turn to ‘higher technology’ seeds – seed genetically modified for resistance against Roundup and common diseases. When we began here in Brazil, around 10 years ago, 3t/ha was a good yield – nowadays we can reach 5t/ha. The company says that the improvement is half down to management changes and half to genetic management. “We only work with genetically modified soya bean, but compared to now, 10 years ago the management of farmers was not good, so we worked with farmers to improve on that too,” he added. De Stefano explained that better irrigation and farm infrastructure have also played a role. 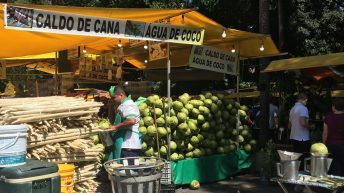 “A decade ago, 10-15 days of no rain would have caused chaos but today fields are better irrigated, which has also been a major boost,” he said. 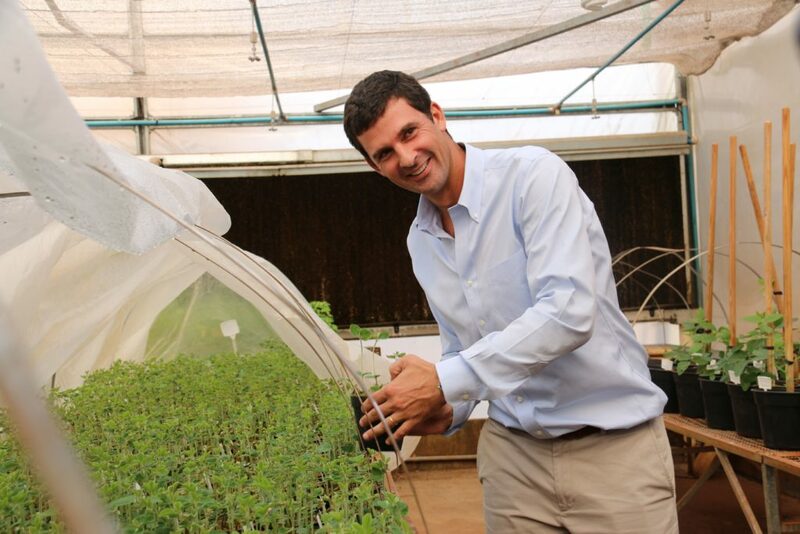 He added that Soybean Cyst Nematode – a disease common in the north of Brazil – was among the next challenges researchers were looking to tackle, while also continuing to push for higher yields.